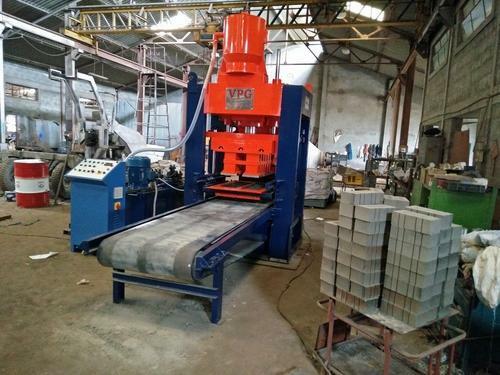 Established in the year 1972, we, VPG Buildwell India Private Limited manufacture, supply, trade, retail, distribute and export a wide array of optimum quality Construction Machines. Our product range comprises of Concrete Mixer Machines, Concrete BlockMaking Machines, Fly Ash Brick Making Machines, Concrete Batching Plant and Material Handling Equipments. These machines are precisely engineered using latest machinery that is based on cutting-edge technology to ensure optimum standards of quality. Offered machines can be customized as per the specifications provided by our esteemed customers. Manufactured in compliance with the industry laid standards, these machines are highly demanded in the construction and allied industries.